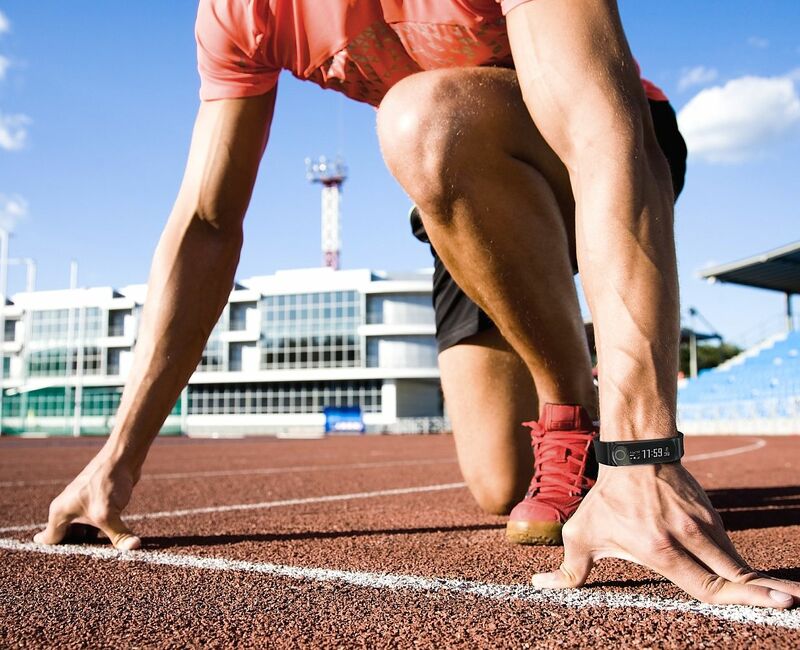 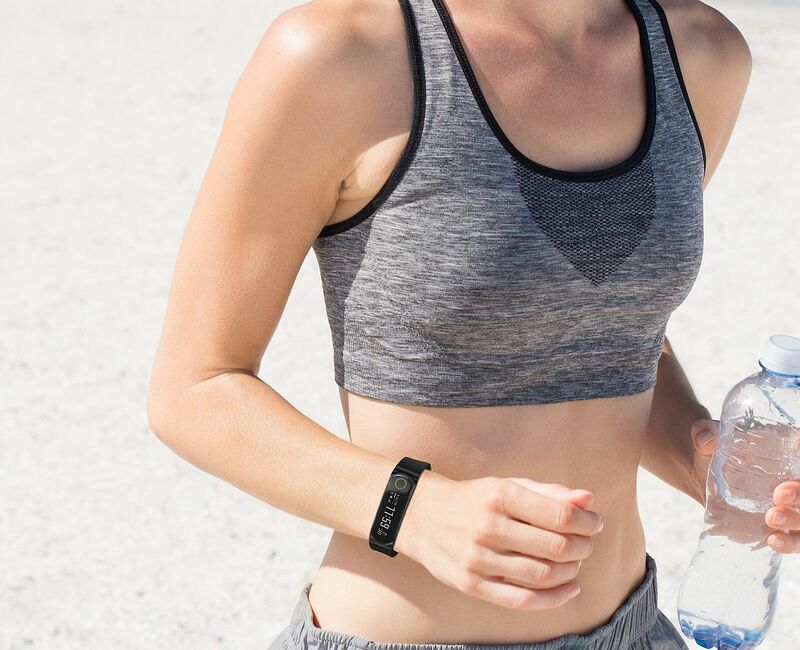 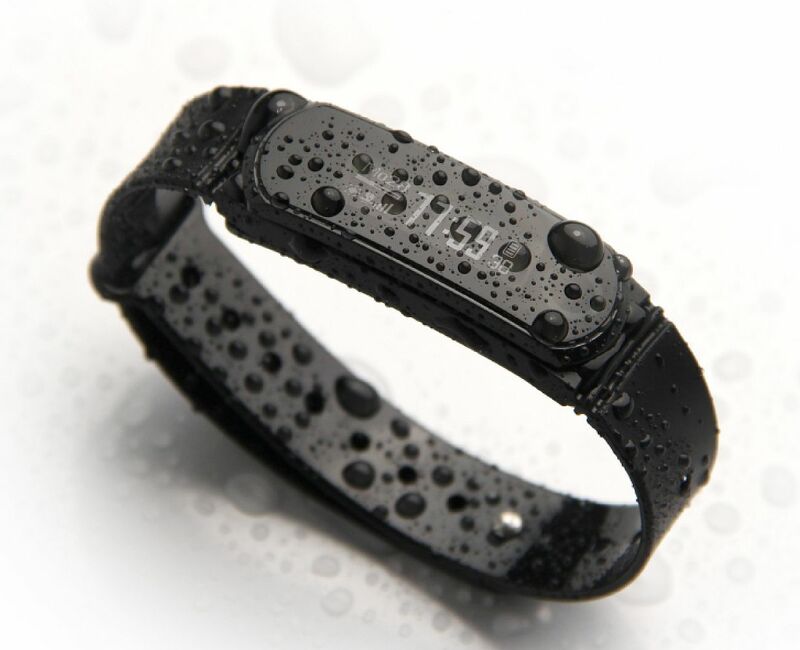 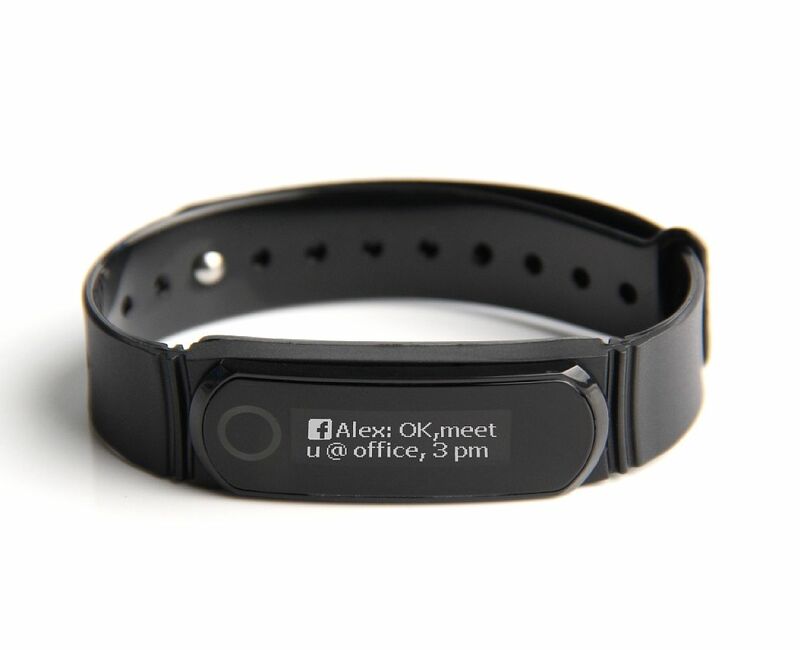 24/7 FULL ACTIVITY TRACKING: tracks steps, sleep, calories burned with daily goal updates. 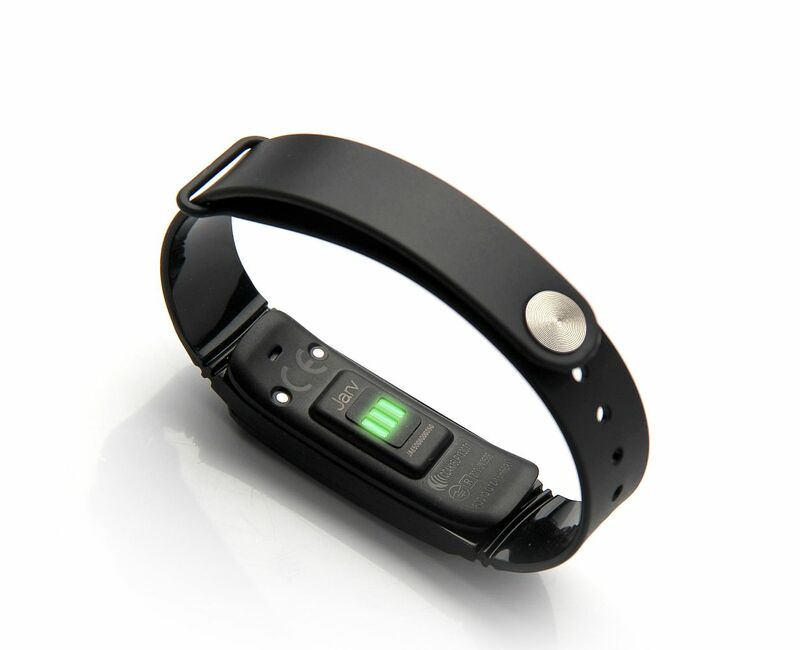 BLUETOOTH WIRELESS SYNCHRONIZATION: to your iPhone or Android device send stats and updates throughout the day, no need to connect to your device. 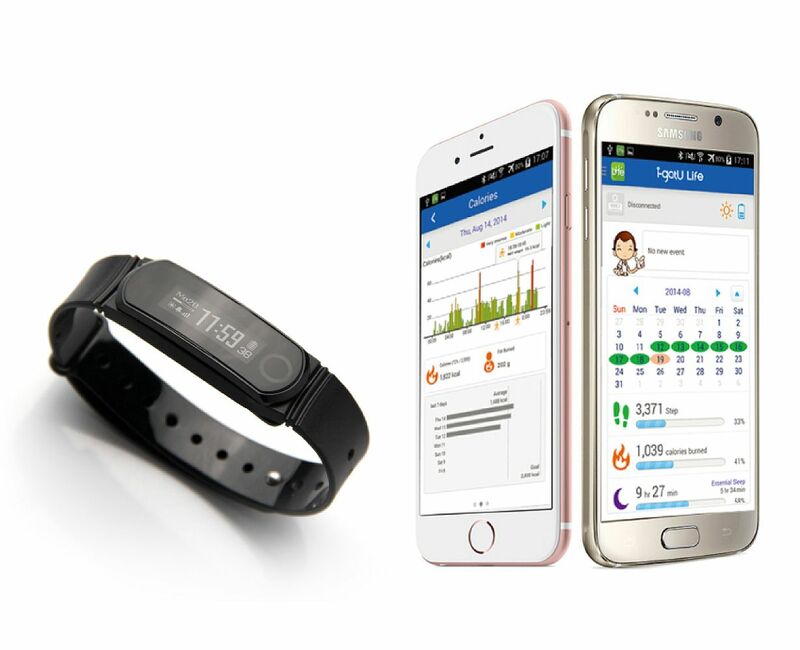 FREE Android and IOS application with free updates- tracks and stores all activities and data. 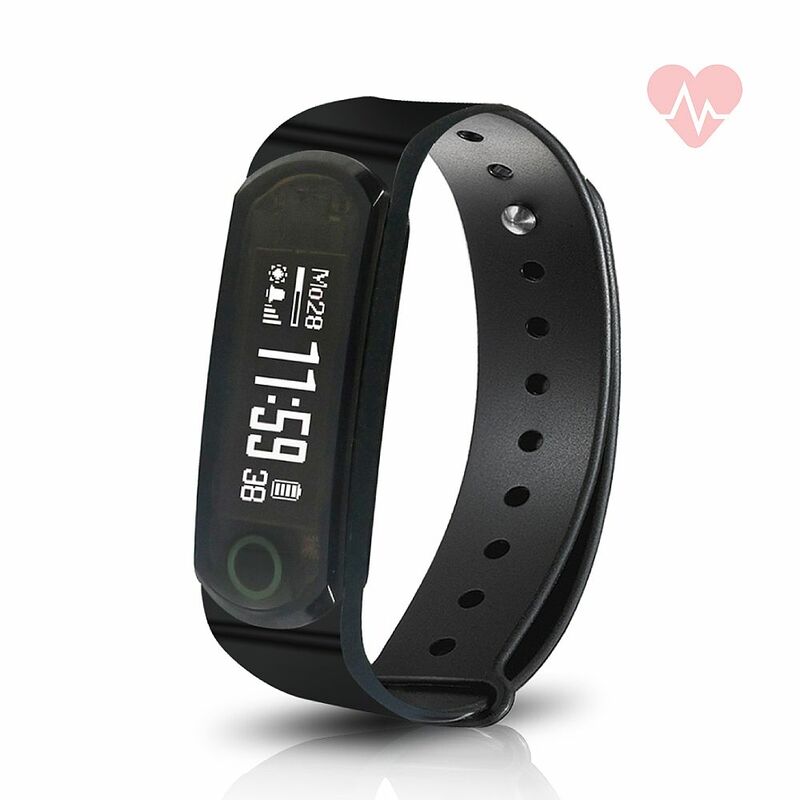 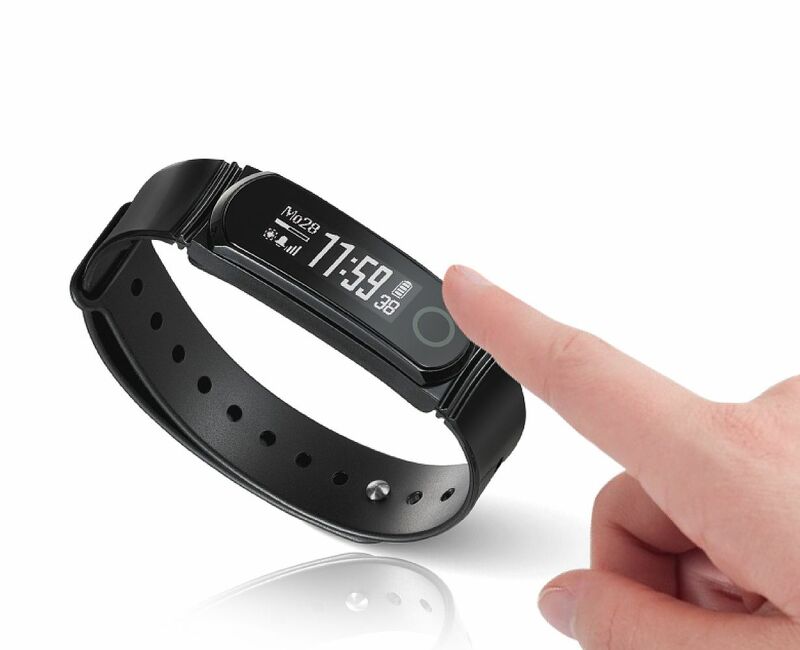 -24/7 full activity tracking for steps, sleep, calories burned with daily goal updates.